In 2017, a breed of fast-growing Atlantic salmon became the first genetically modified (GM) animal to be sold to Canadian consumers. It is also the first transgenic animal to be approved by the US Food and Drug Administration (FDA) for human consumption after 25 years of regulatory lobbying. The said fish, a variety of Atlantic salmon (Salmo salar), is engineered to grow faster than its non-genetically modified counterpart. 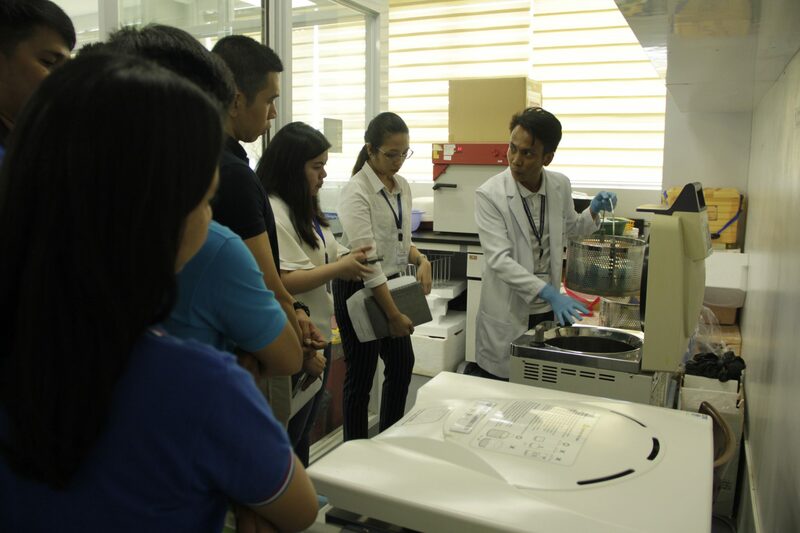 In preparation for the eventual entry of GM salmon, animals and by-products to the Philippine market, the Biotechnology Program Office of the Department of Agriculture (DA-BPO), in collaboration with the Livestock Biotechnology Center, held a capability training on GM animals last April 11-13, 2018 at the Philippine Carabao Center National Headquarters and Gene Pool, Science City of Muñoz, Nueva Ecija. Regulatory officers from DENR, DILG, DOST and DOH participated in lecture-discussions and laboratory hands-on training to refresh their knowledge on basic molecular biology techniques, be updated about the state-of-the-art GM animal development in foreign countries and presented with relevant domestic laws and policies pertinent to the use and regulation of GM animals. “International trade will make it possible for GM salmon or similar products to reach Philippine shores, unfortunately, our system is not ready. This training is a step towards establishing a regulatory for GM animals,” said DA-Biotechnology Program Assistant Director Analyn L. Lopez in her opening address. 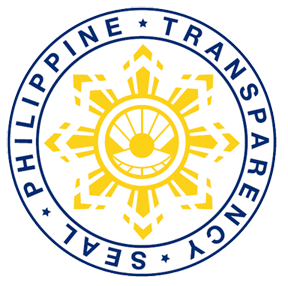 The said activity aims to capacitate representatives of the agencies previously involved in the Joint Department Circular 1, series of 2016 on the “Rules and Regulations for the Research and Development, Handling and Use, Transboundary Movement, Release into the Environment, and Management of Genetically-Modified Plant and Plant and Plant Products Derived from the Use of Modern Biotechnology” to help the Philippine government to put in place animal biotechnology regulatory mechanisms for the possible arrival of GM animals in the country. The recently concluded training is tagged as a build-up activity of the upcoming 14th National Biotechnology Week (NBW) celebration, with the theme, “Bioteknolohiya: Pambansang Hamon, Pambansang Solusyon”. The National Biotechnology Week is celebrated every last week of November by virtue of Presidential Proclamation No. 1414, s. 2007.